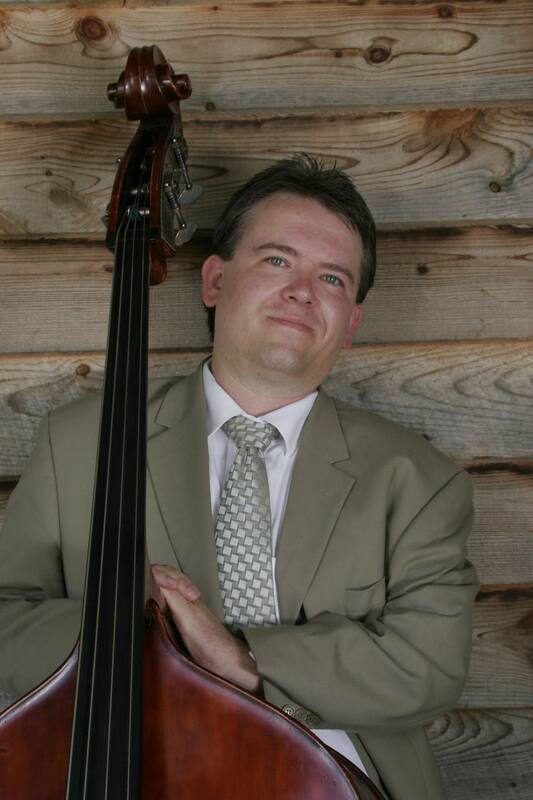 A native of Skowhegan Maine, Wells has been playing bass professionally within the south eastern United States for the past 20 years. In 2011 he returned to Maine joining the faculty at Husson University's New England School of Communications. Wells has earned a B.M. in Jazz Studies and a Master of Music in bass performance. In addition to his depth of knowledge in jazz and popular musics, Wells is comfortable with the bow and performs with orchestras and musical theater pits throughout the region.